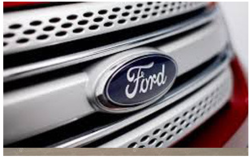 Wasan Ford is a Authorized Dealer for Ford India Pvt. Ltd., since 1996 and is the First Dealer in Mumbai to achieve . . .
We make you sure you get the most out of your investment by providing high quality services to our customers. Experience the new product line of Tata cars at K.H.T. Motors in Bangalore. Get free new car prices to help you select your dream Tata Car. Come and visit K.H.T. 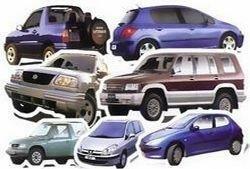 Motors showroom to avail a test drive of your favorite Tata car model. Diplomatic Sales offers personalized quotes and specialized tailored services. Our Diplomat Sales department will be privileged to assist you with a tax-free personnel at your embassies. We will be able to offer you attractive packages for the purchase of official cars. Inverter air-conditioners vary their cooling/heating capacity by adjusting the power supply frequency of their compressors. An inverter type air-conditioner adjusts the speed of the compressor to control the refrigerant (gas) flow rate, thereby consuming less current and power.